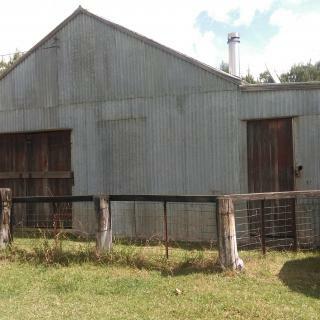 A stunning 640 acre cattle and chicken farm nestled in the hills of the Northern Tablelands, overlooking the Wellingrove valley. 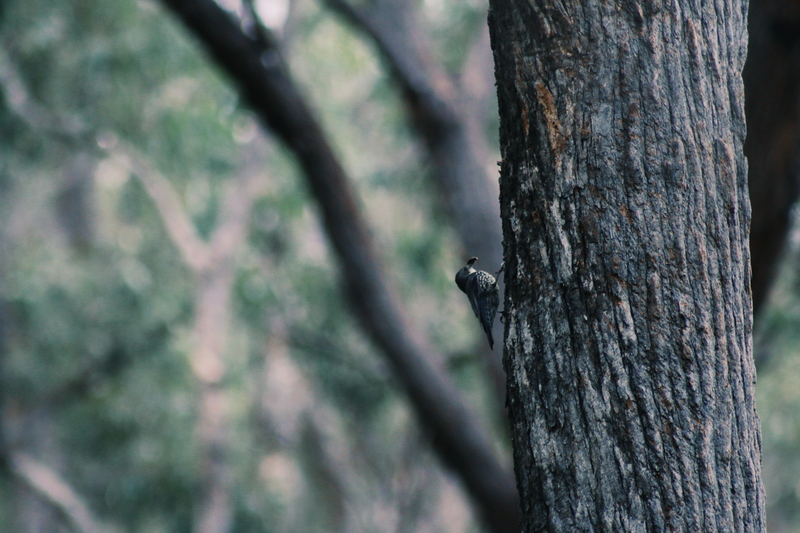 Redbank has many beautiful places and things to see, including two natural gullies full of native birds and wildlife, native woodlands, four beautiful dams and wild fallow deer. 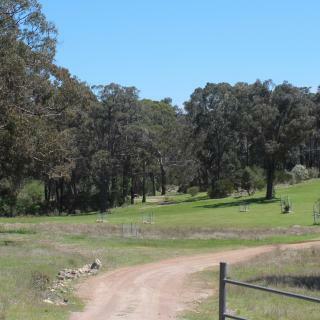 Redbank has 640 acres of diverse terrain, from secluded forests and woodlands to open undulating paddocks with excellent views and sunsets. 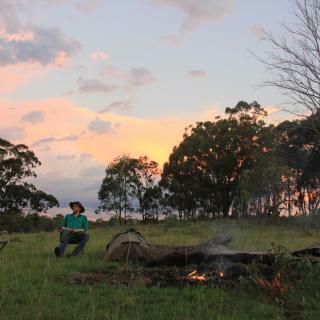 We have multiple campsites available, however we realise that you may want to be independent and camp in a unique place! We understand this, however where you wish to camp will largely depend on your vehicle, as some of our tracks are 4x4 only. 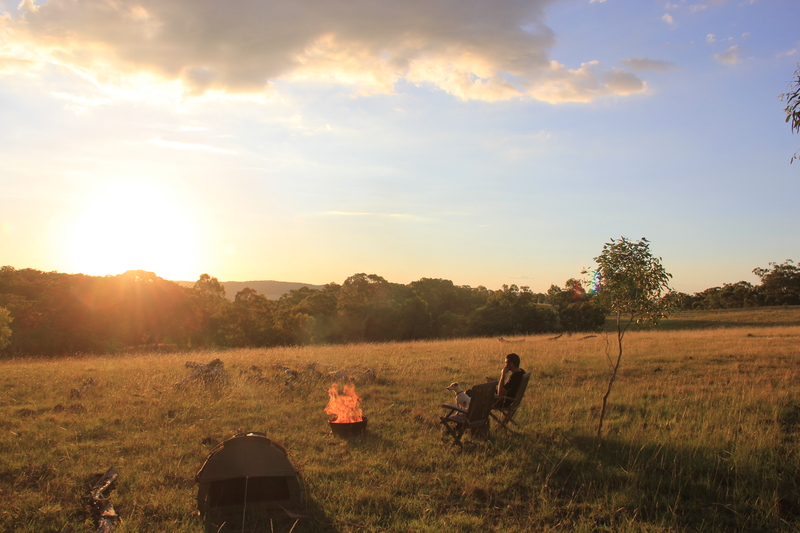 Whatever you wish to do, we will be here to help you decide on the best campsite on arrival. 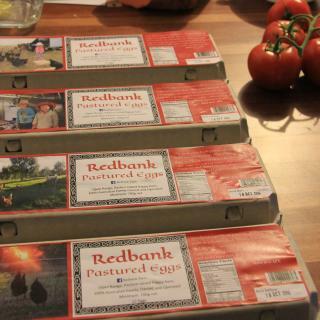 Redbank is a working pastured egg farm and so we collect eggs daily. 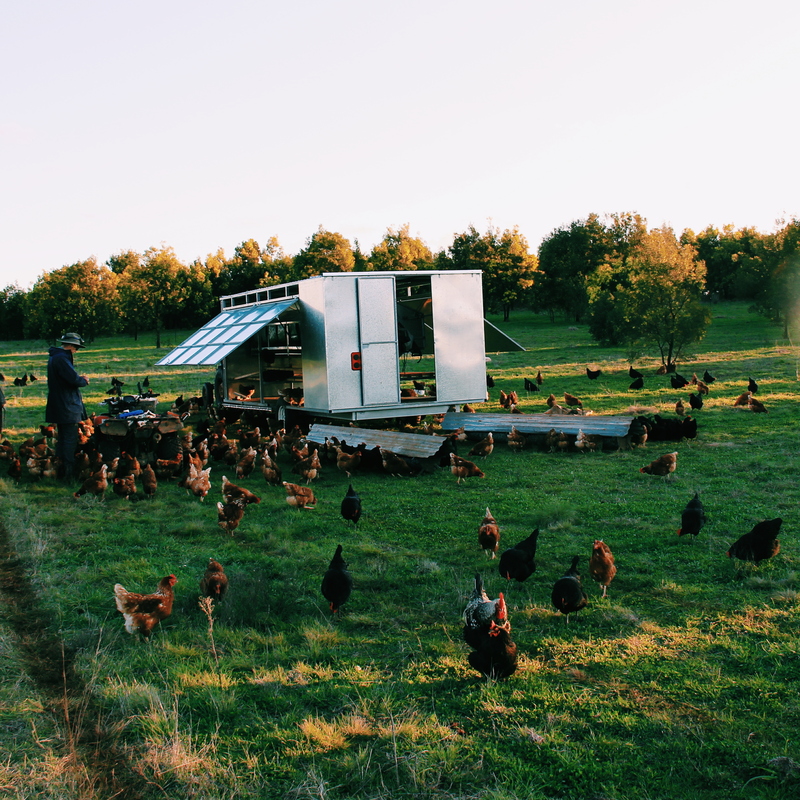 If you would like to see how we collect the eggs, move the hen trailers and feed them, please let us know! This is a great activity for families with kids, as the hens are very friendly! 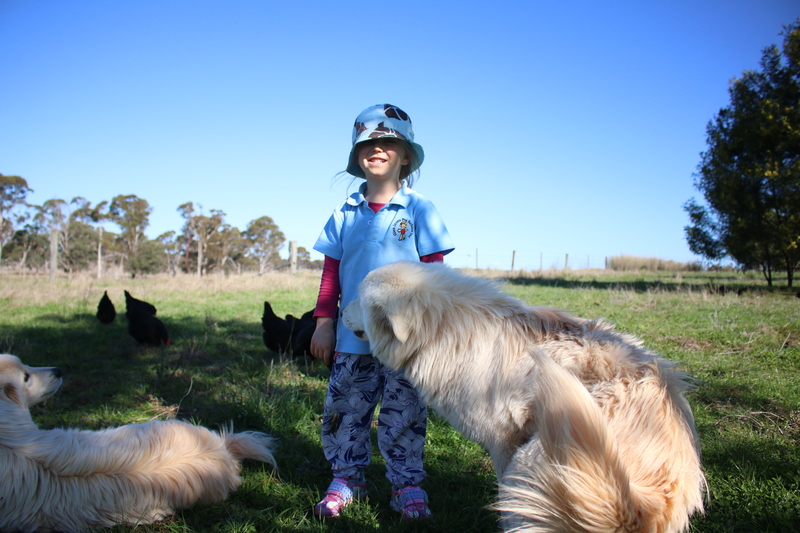 Of interest may also be how our guardian dogs work and live to protect our hens from danger. At Redbank we run multiple enterprises. 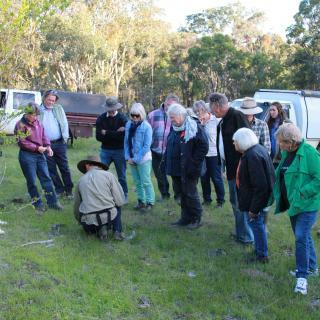 Our Farm tour will consist of a full drive of the property, including stops and explanations of the different activities we do during the day. 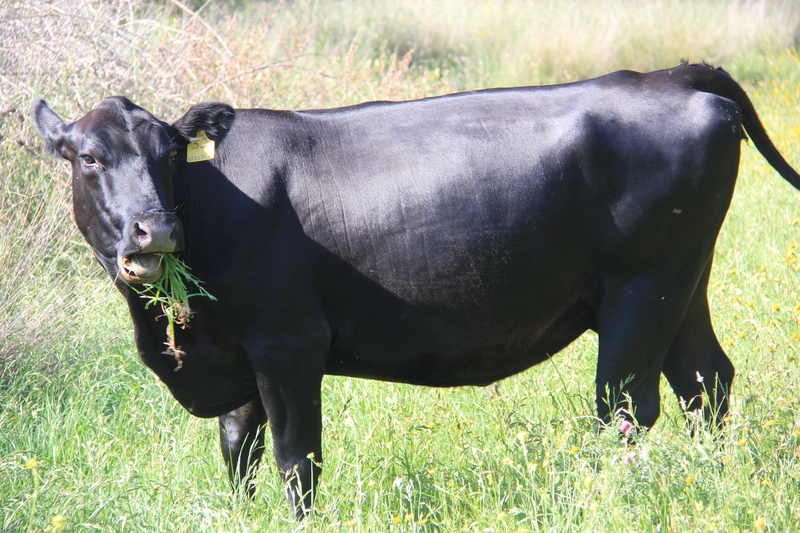 We will visit the cows and explain how we rotate them to mimic natural migration. Following this, we will visit the chooks and collect the eggs, feed the hens and move the trailers. The farm tour will finish with an afternoon tea/drinks (BYO alcohol) at the homestead. Guests will be guided to favourite birding spots known to the owners. Please provide own binoculars and suitable clothing as well as water and food as appropriate. Early morning and late afternoons are preferred. Tour would generally be a couple of hours. Not suitable for children under 8yo. Children need to be able to be quiet. 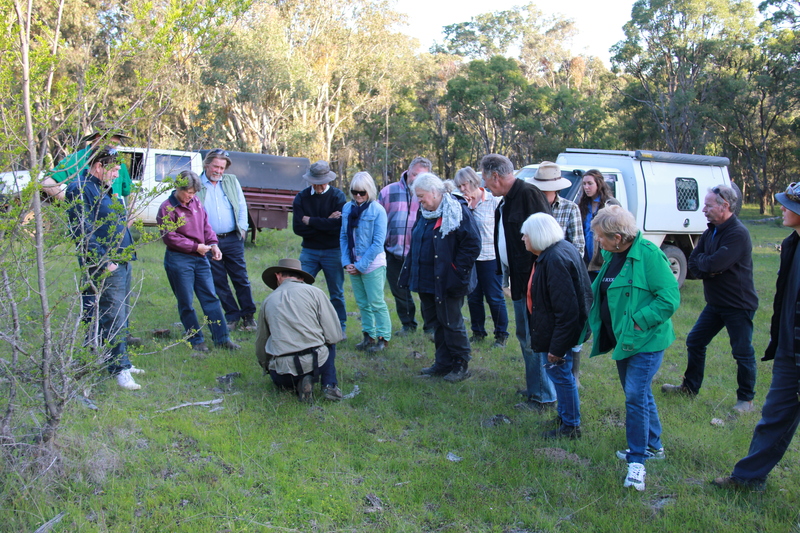 Where possible a family member will guide a group to the spots of interest on the property including the main gully. There are many spots of interest- where the group walks may depend on age and ability to walk in different terrain. This will be discussed with participants. Allow about 3 hours. 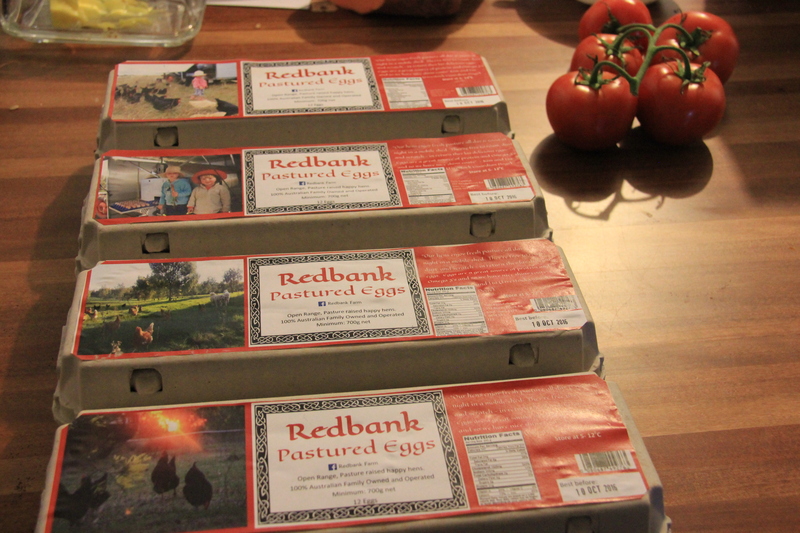 Redbank eggs are our speciality, with our hens having 100% access to grass, grubs and the outdoors at all times. 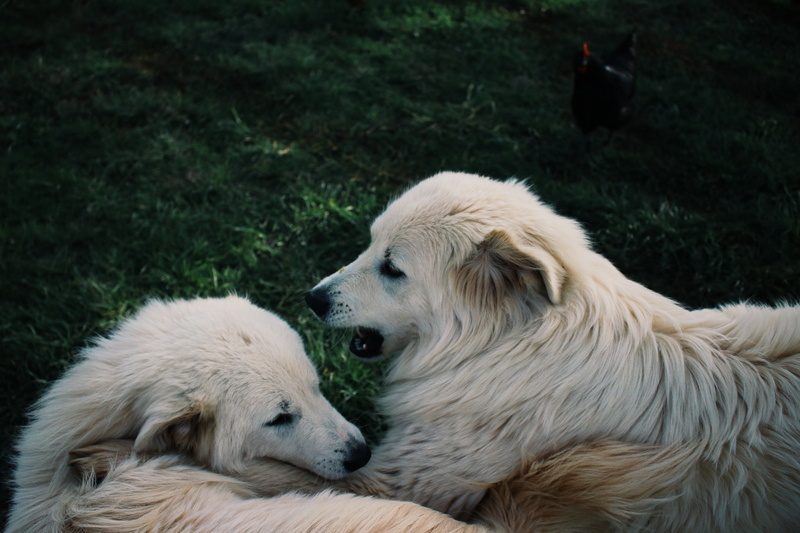 They are guarded by our Maremma guardian dogs who live with them. 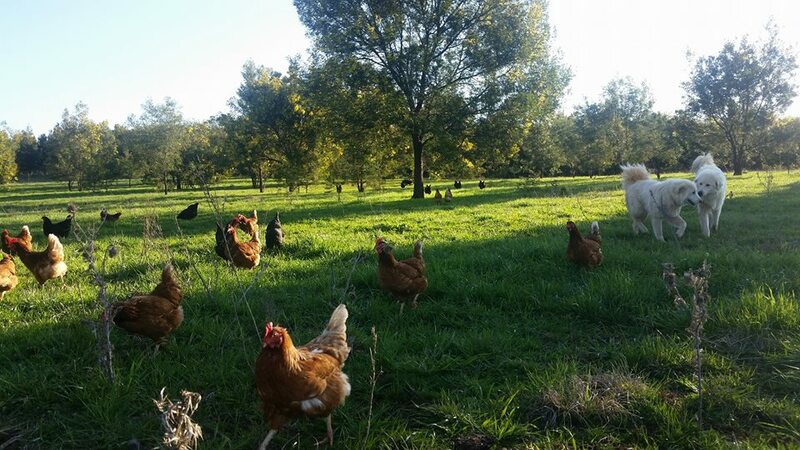 We believe this unique lifestyle our hens live gives our eggs the best flavour possible. We also offer guided tours of our egg collection if you would like to learn more about them. We have a camper trailer which is about 15 years old, still great to use. Will need to be picked up and returned to the homestead. 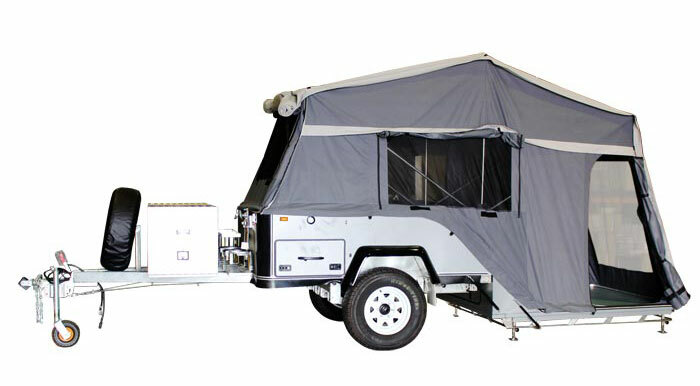 We have a camper trailer which is available for use. 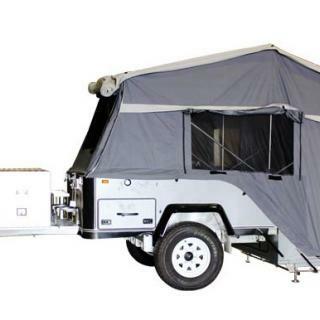 This listing is for a setup camper trailer at the campsite you choose. No need to erect and pack up, but please ensure it is cleaned before departure. 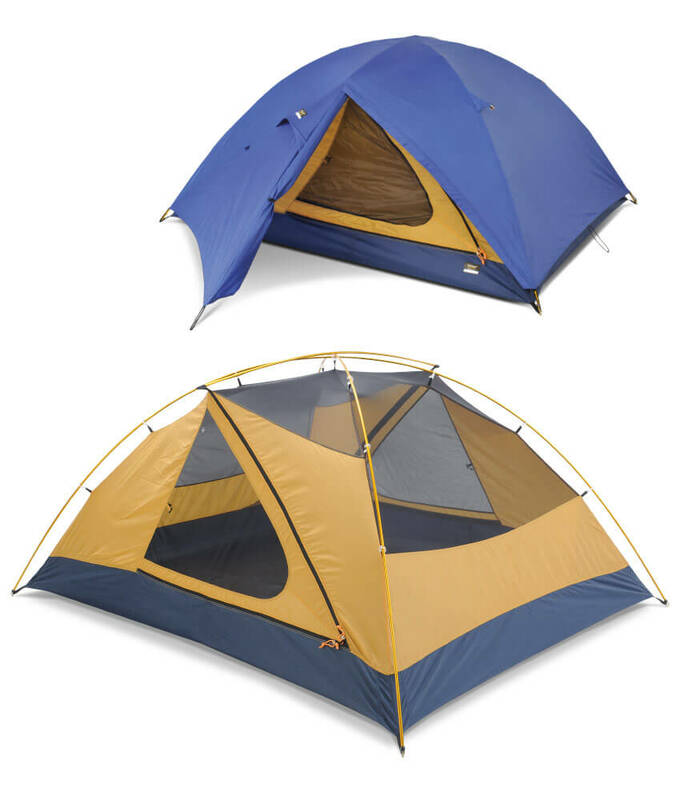 A high quality One Planet 2 man tent. Designed for alpine areas so will withstand cold weather well. Photo only an illustration. 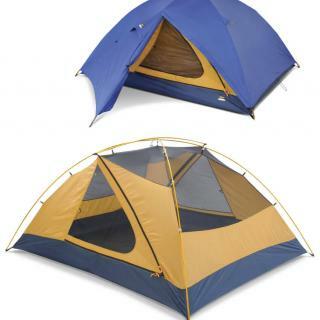 A quality One Planet alpine tent. This listing is for the tent erected at the campsite. No need to erect or pack up. Photo for illustration only. 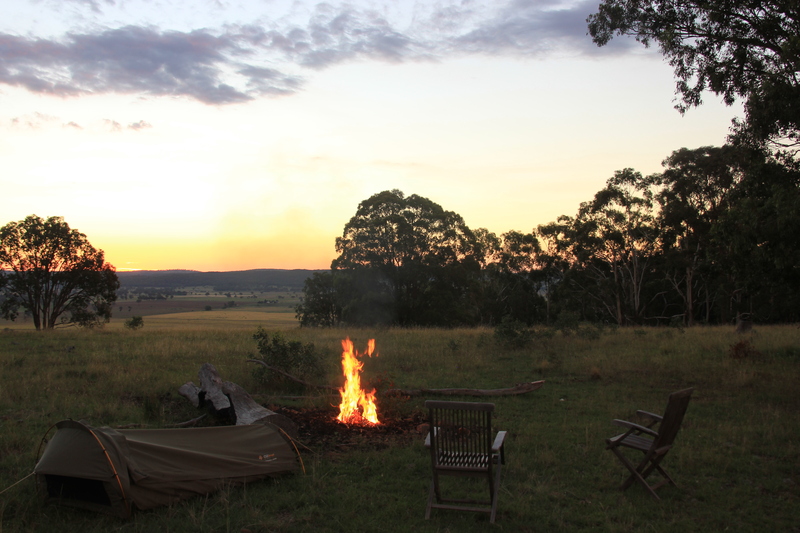 At Redbank, we hope our guests will respect the land they are on and treat it as if it were their own. 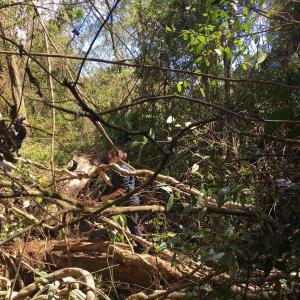 We take great pride in managing our land for our animals' health, and therefore wish that all rubbish be cleaned up prior to you leaving us. We live on a farm, so naturally we enjoy the freedom to make noise, however, excessive loud music or otherwise will need to be kept down within reason. 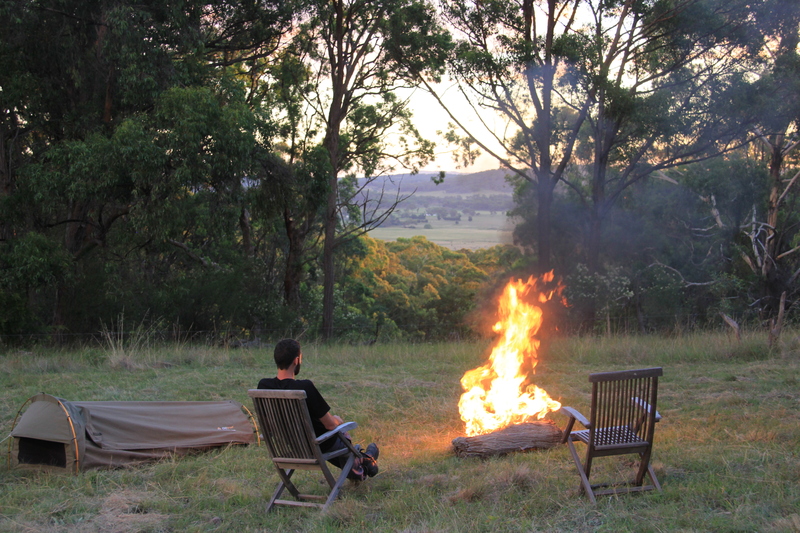 A campfire is allowed, however it needs to be kept at a reasonable size, especially during fire restriction periods. Please keep the fire within the allocated fireplace provided. Fencing:*treat all fences as if they are electrified - as most are! If you are wearing a thick soled work boot, you should be fine to step on the wire and walk over it.Dams: *all dams are unfenced, so be careful with kids in these areasWalking:*if you'd like to go for a gully walk etc, be advised of the terrain and wildlife. We advise to wear appropriate shoes and clothes as there are snakes and spiders (also wallabies and deer!). It is their natural habitat you are entering, so please respect them. 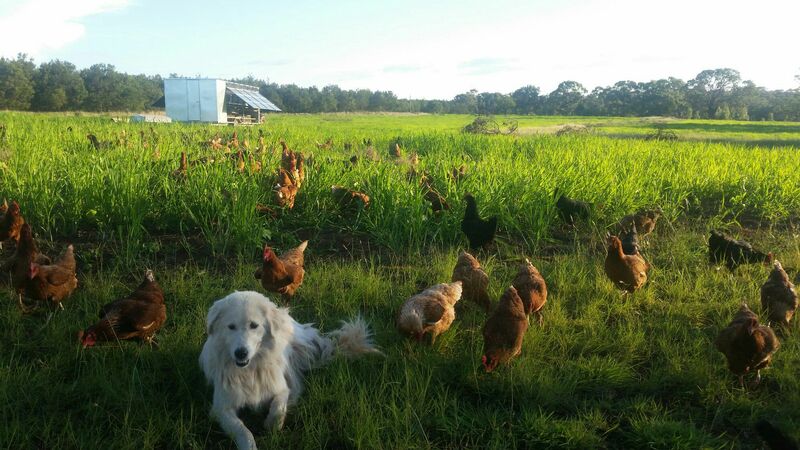 Dogs:Redbank is a working chicken farm. 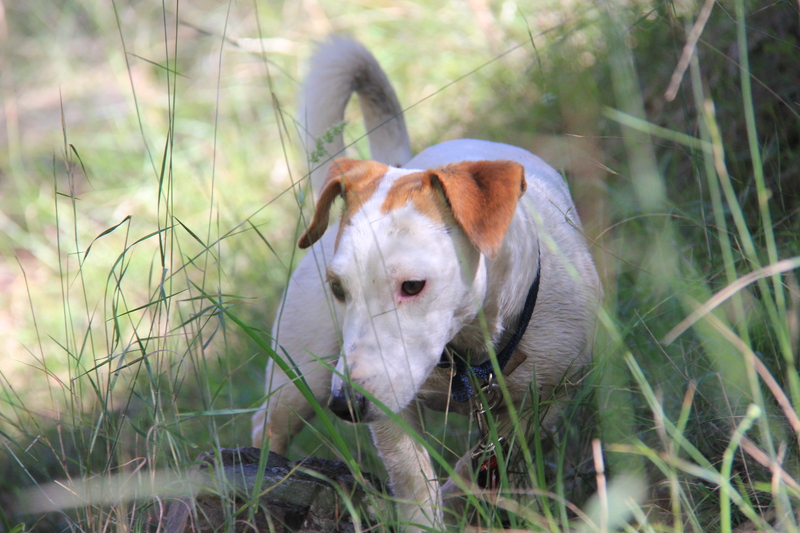 We have guardian dogs who look after our poultry, but they also roam the farm keeping away foxes and other predators. While they are beautiful and friendly dogs, please respect that they are working dogs, not pets. Please do not feed them. 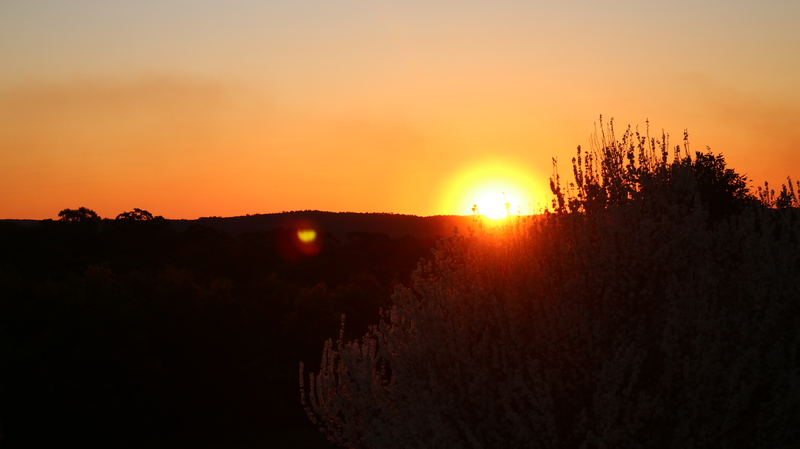 We do sunsets at Redbank! 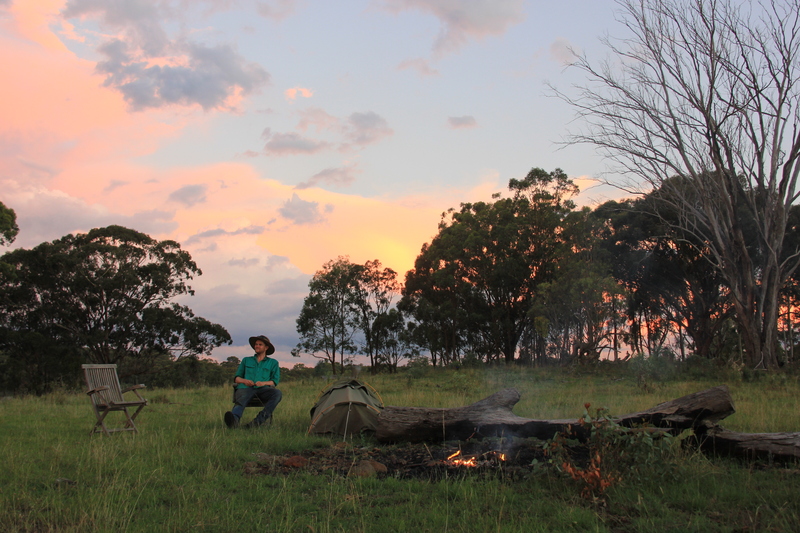 We camped at a great spot with an amazing view of the sunset. And Tom is a lovely bloke and great host. 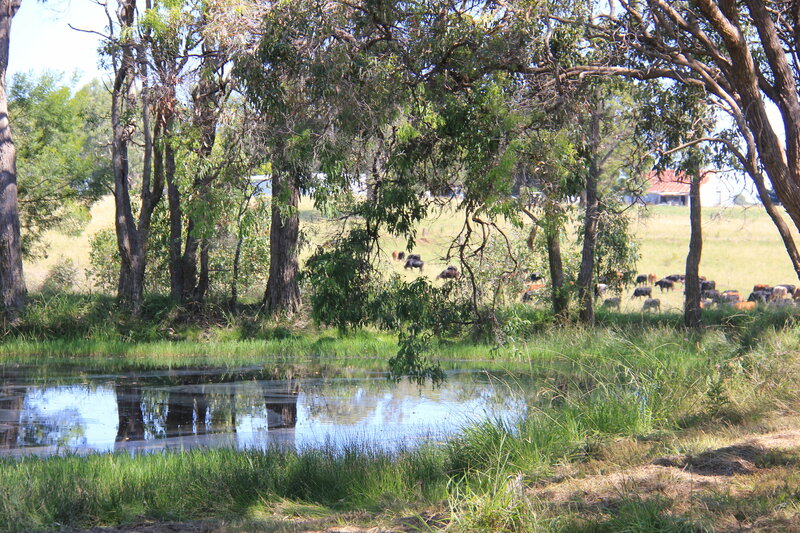 This was a great place to stop on the way from Sydney to Queensland. 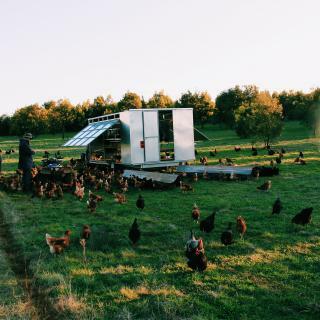 A beautiful property and Tom was super accomodating and a total legend, definitely buy some organic eggs from him too! Really lovely hosts and beautiful natural beauty. A place to go for a rest and connect with nature. We loved staying on Redbankbank farm!! 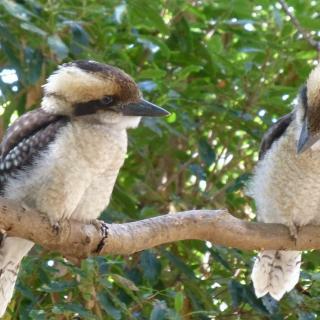 Friendly, caring hosts-they care for their visitors, animals and their environment. Beautiful views and sunsets.